When I was researching Color My Conversation from Northern Speech Services to see if they were a good fit for us I got excited. I quickly applied and was thrilled when we were chosen. Most of my community knows that Mini has Asperger's which is considered a High Functioning form of Autism. She does really well with a lot of things but she's not good with conversations. She's either to anxious to speak or she just doesn't know what to say. CMC is helping make conversations easier for her. 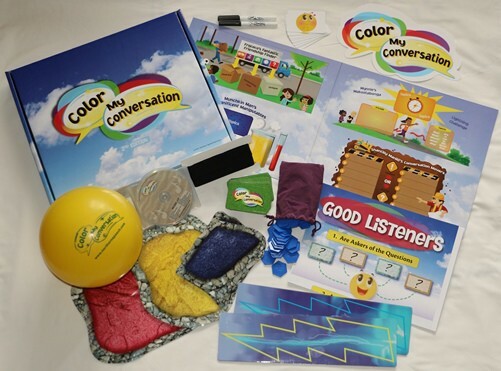 CMC is a multi-level, multi-sensory, speech therapy, created just for parents and teachers. It comes with everything you could possible need to teach your child how to hold a conversation. Didn't I say it was EVERYTHING you need? Overwhelmed? Don't be. There are online video training lessons so you have backup. Mini does well at times with learning from others. I on the other hand love anytime there is someone else's doing the teaching. One of my favorite parts of CMC is that there is a multi-sensory approach. Everything from visual to social language is included in this program. 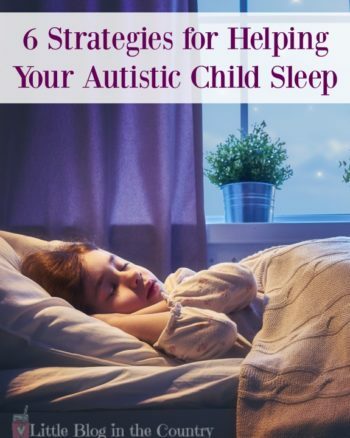 Whether your child has high functioning autism or struggles with an intellectual delay, there is a multi-sensory approach for everyone. It will cover every child's style of learning you may have in your home or classroom. Something you should know about CMC is that it has three different levels. This is to support the age group of your child and what you want them to work on. I love that it is broken down into these three sections. It makes easier to figure out where you need to start. We started with the Beginner level with Mini. 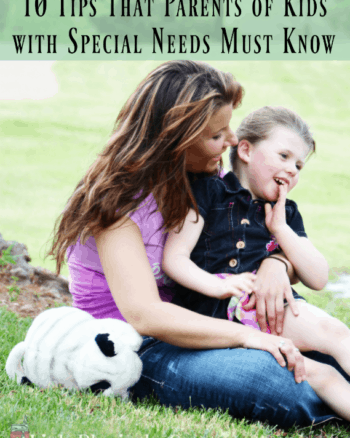 As a mom of a special needs girlie, it’s hard to find programs that have special needs children in mind. CMC has a special lesson for special needs children called Beads. 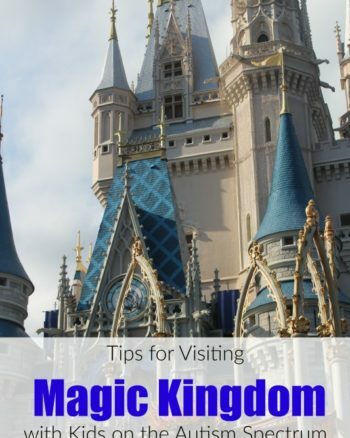 There are also different methods of teaching that your family can embrace. My Mini is learning to problem solve, discover, and explore in so many ways. I love watching her brain work and she gets excited as she learns new things. CMC also focuses on leading others. Self-leadership is such an important part of a child’s life. 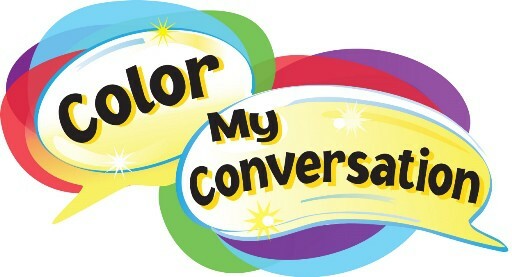 I need to say that Color My Conversation is helping Mini in so many ways. She’s learning to connect with those around her. She is also learning concepts that I otherwise wouldn’t be able to teach her. As she learns more about conversations and the way they flow, she is coming out of her shell. I see her talking with people she would never talk to before. It's even making an impact in her online conversations and friendships. Be sure to click the banner below to see what the rest of The Homeschool Review Crew thought about this product.